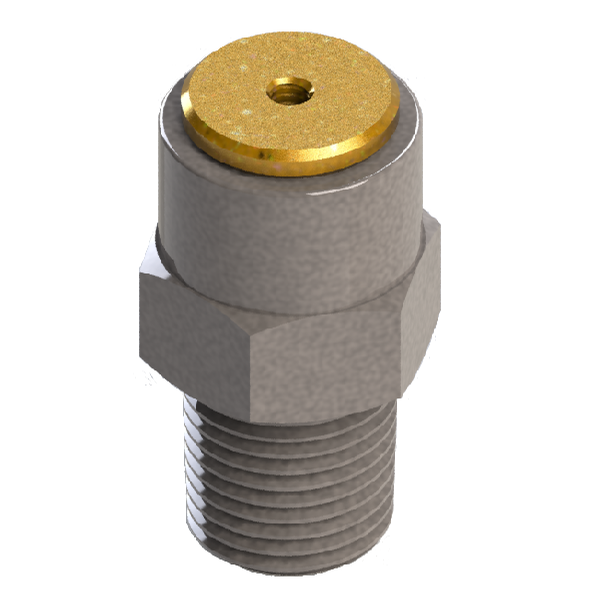 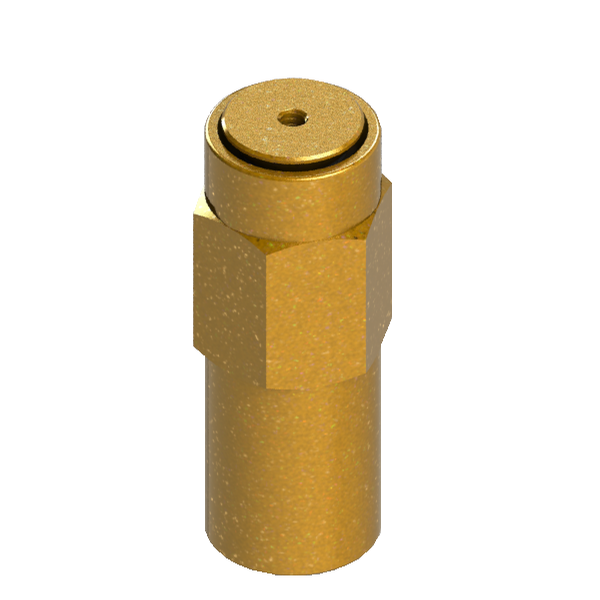 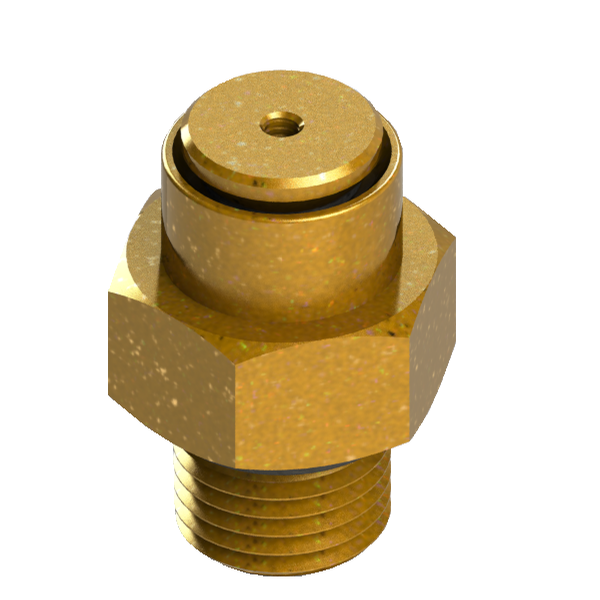 Our 200 series vent to atmosphere pressure relief valve is a highly accurate design that offers excellent repeatability and dependability. 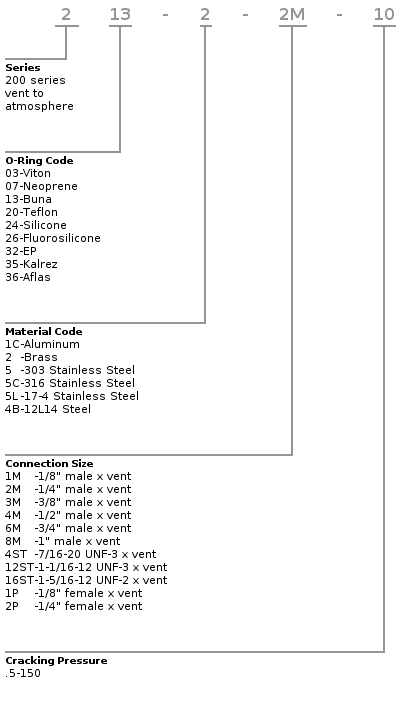 Cracking pressure is factory set and valves are 100% tested to ensure accuracy. 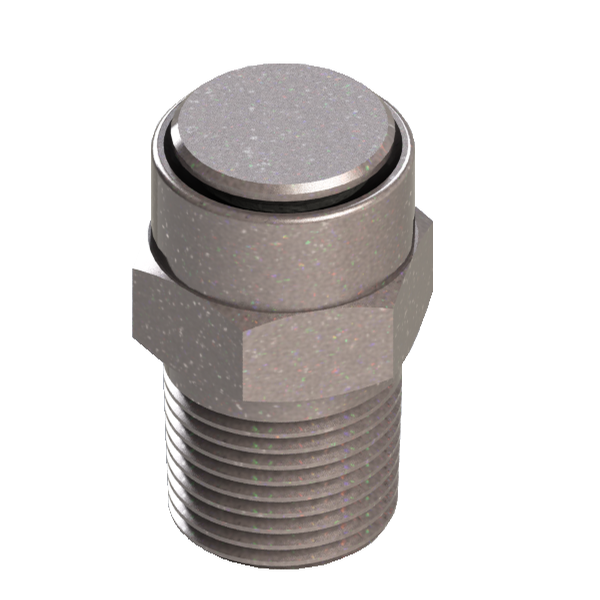 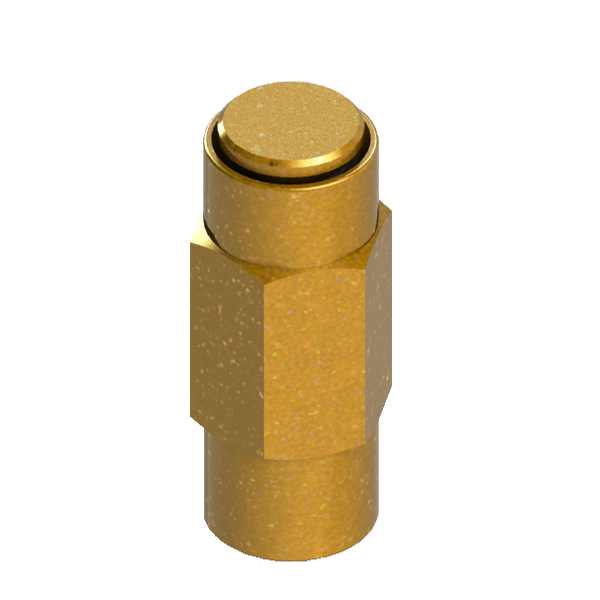 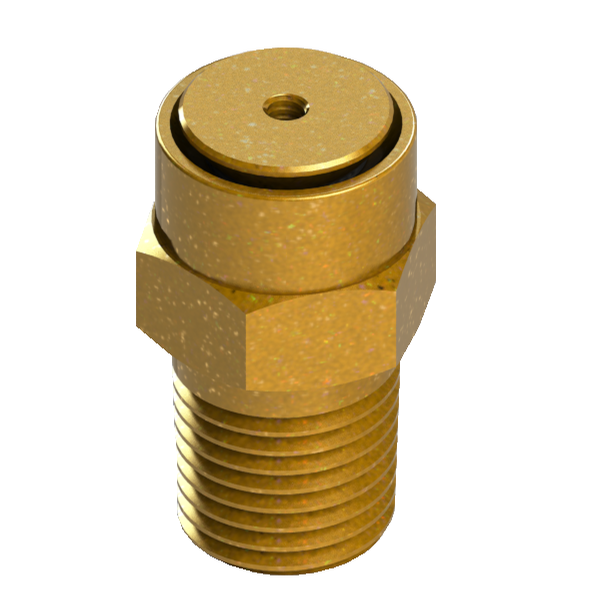 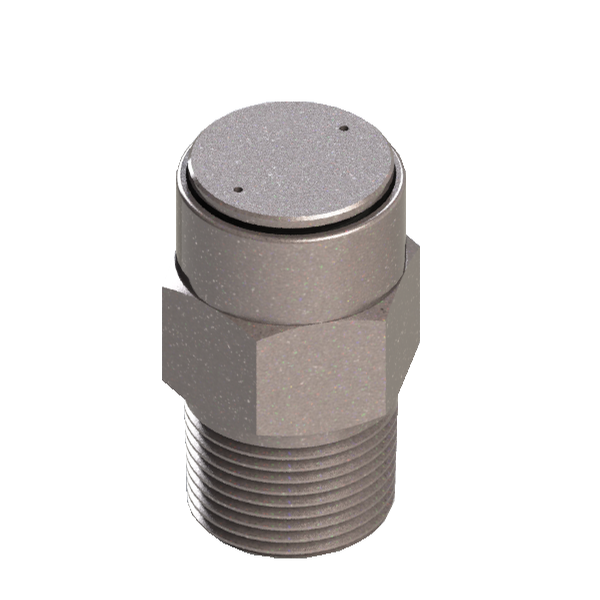 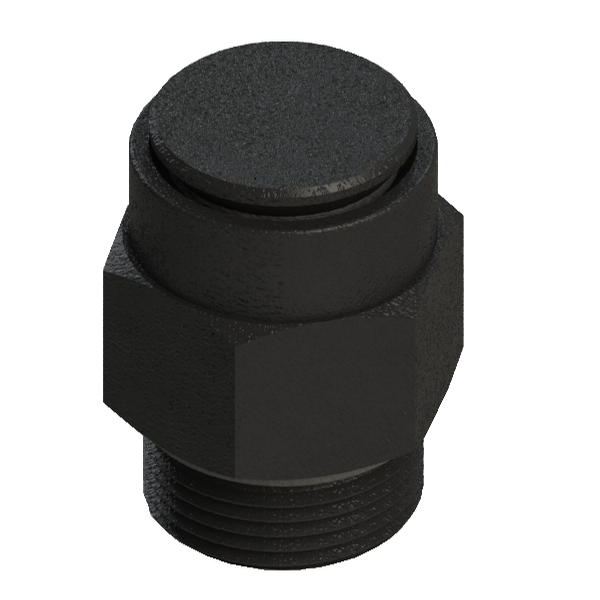 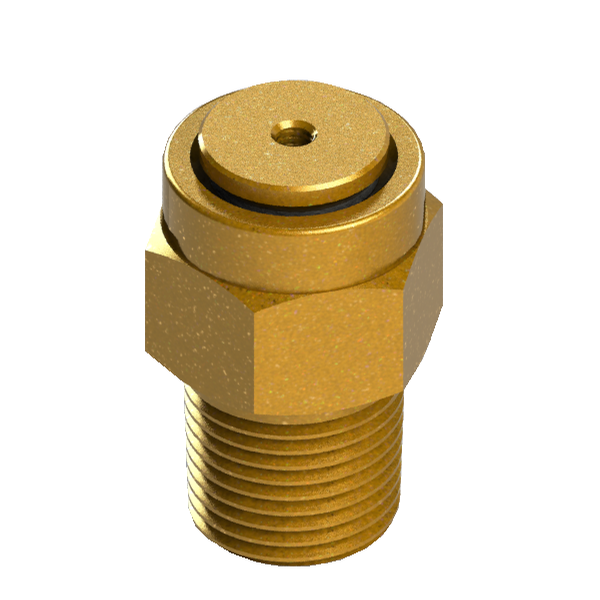 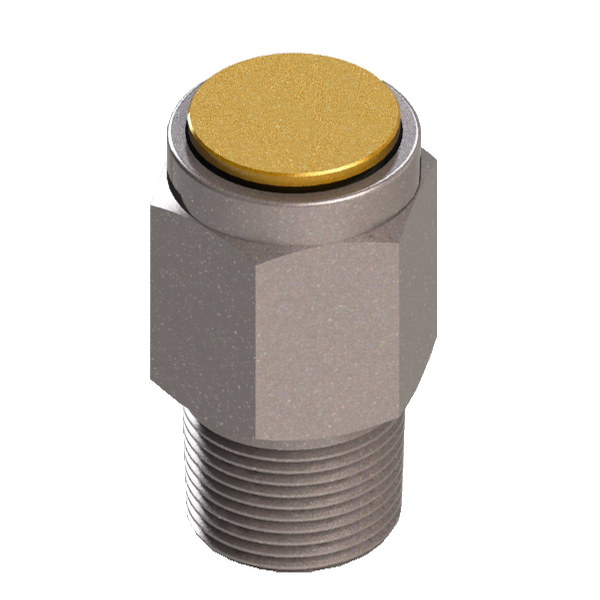 Valve Check 200 series inline check valve in brass, aluminum, and stainless steel.